Rt. 8 (or Fairfield Avenue) to Right onto Taylor, Right onto Center, House on Left. 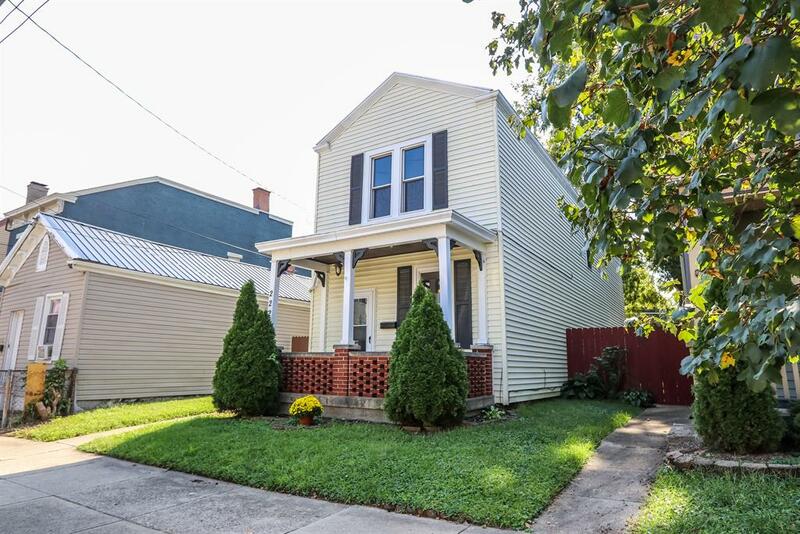 Absolutely Beautiful 3 Bedroom, 2 Bath Home in the Heart of Bellevue! 5 minutes from Downtown, Shopping & Interstates. Features Include: Great Floor Plan; 10 Ft. Ceilings; Great Kitchen with Granite Countertops & Stainless Appliances; Hardwood Floors; Front & Side Covered Porches; Private, Fenced-In Backyard; 2 Car Parking Pad off Back Alley; Updated Bathrooms; Big Bedrooms; 1st Floor Laundry; Newer Windows; Newer Mechanics; & More. Don’t miss this house!